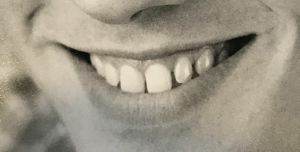 Young guy wanting a nicer smile. 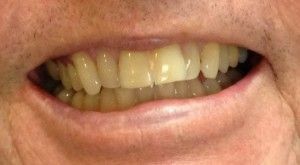 These veneers were done to close the space and give him whiter teeth. 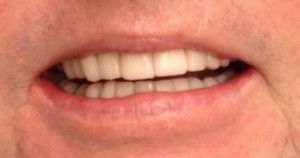 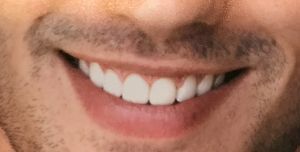 Notice that even with the spaces the teeth are proportional to each other and do not look wide.